or if you receive a duplicate reminder. 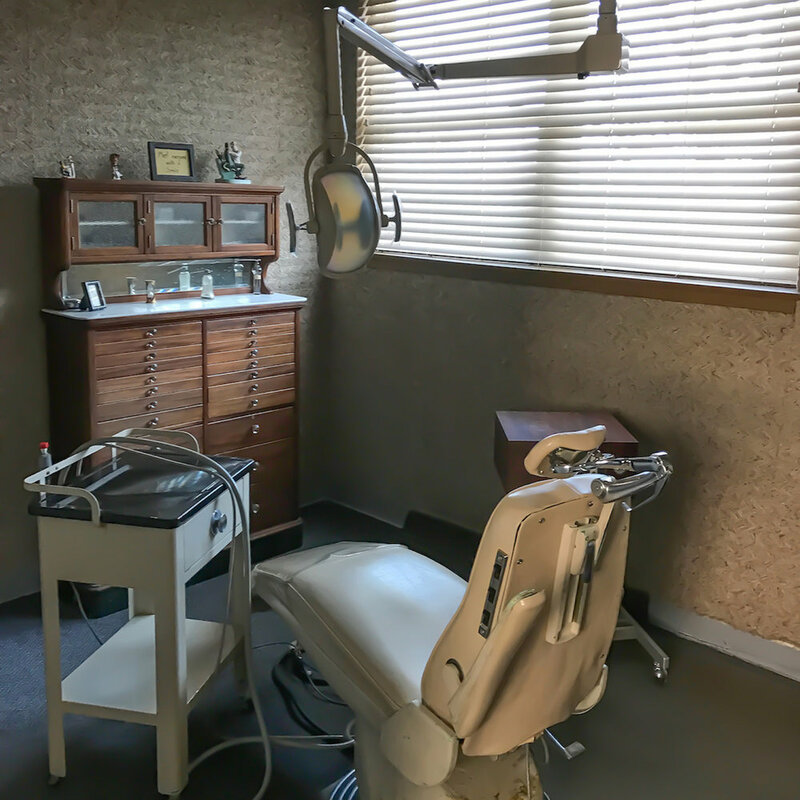 The dental practice at 324 Waukegan Road, Glenview IL has been around for generations, and has the most loyal and wonderful patients we could ever wish for! The rich history makes it very special, and we are forever grateful to those who came before us. As many of you will remember, “history” was certainly one of the first impressions you had when you walked into the building. We say with the utmost affection that we were reminded of popular images of Victorian dentistry in the East End of London. 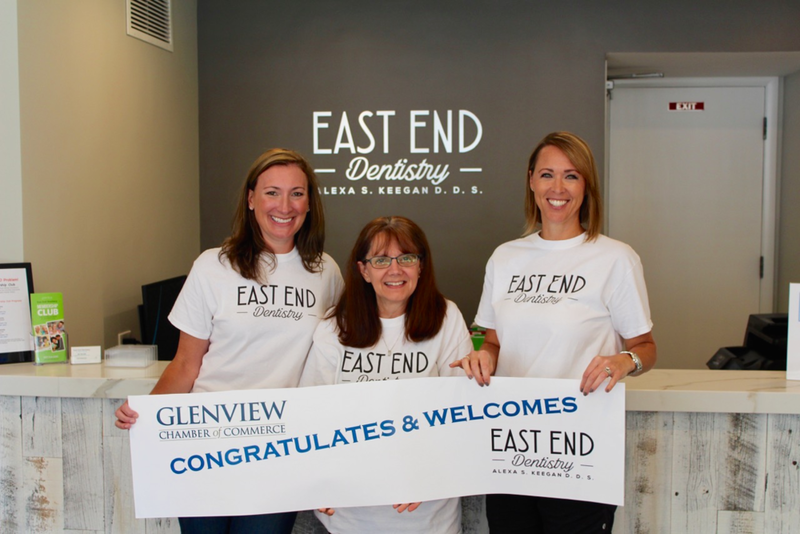 And that is why — with a nod to that “history” — we named our practice “East End Dentistry”. 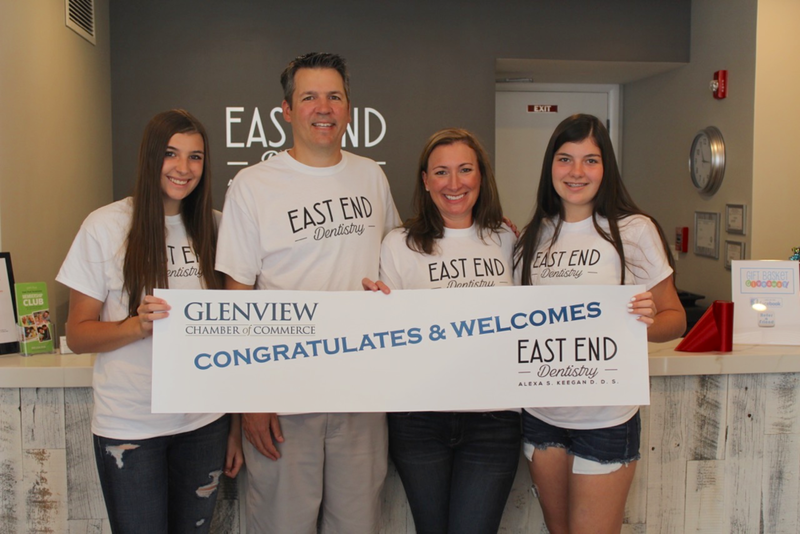 Thank you to everyone who could join us in making our Open House a success.